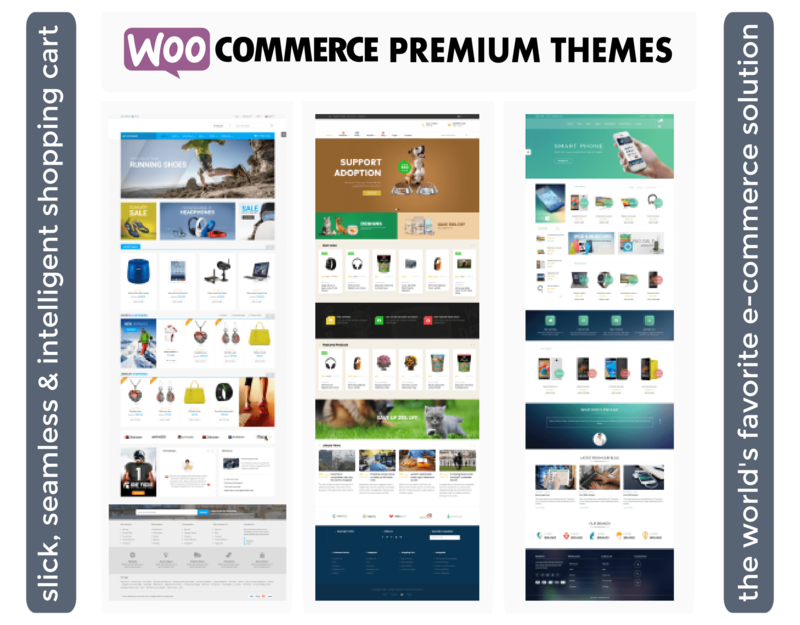 WooCommerce is the most popular, extendable, scalable, adaptable, open-sourced eCommerce platform to build an online store in WordPress. 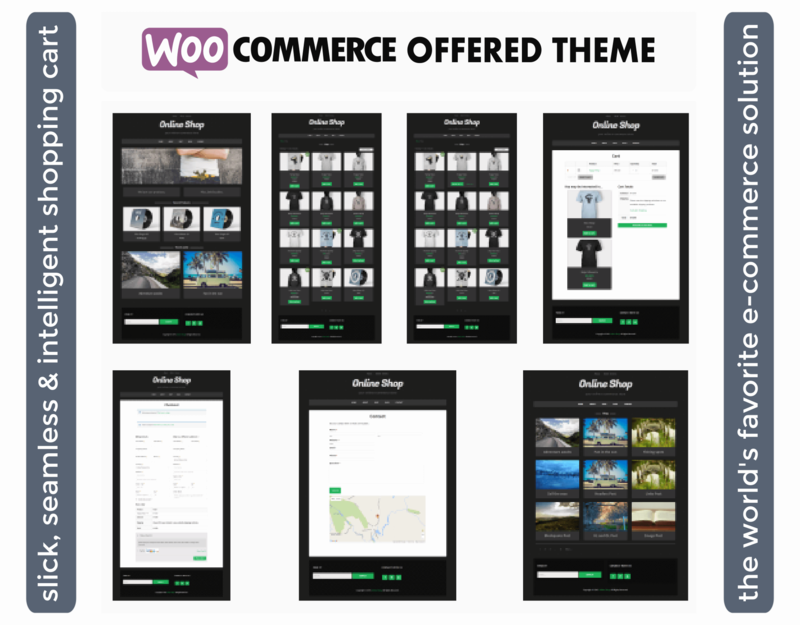 Over 30% of all online stores (12+ million downloads to date) is powered by WooCommerce. 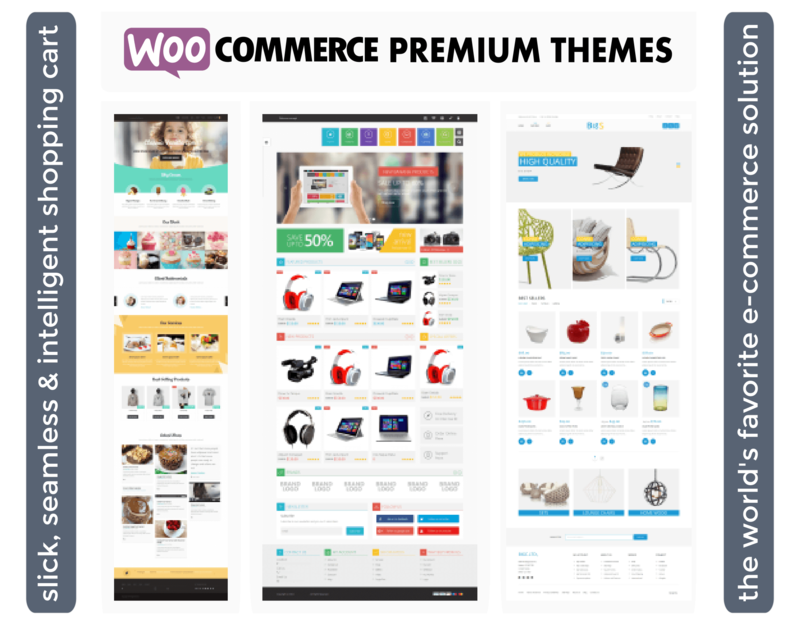 It provides a strong, robust framework to create and extend an online store to sell anything anywhere (real products, digital downloads, time or subscription). It features responsive layout, flexible, nestable grid system and schema markup, supports unlimited products with multiple variations, allows to manage entire inventory online. It has pre-installed payment gateways, flexible shipping options and built-in tax, integrated marketing & SEO, analytics & reporting, store management CRM features. It has hundreds of free and paid extensions to span your logistical & technical requirements. 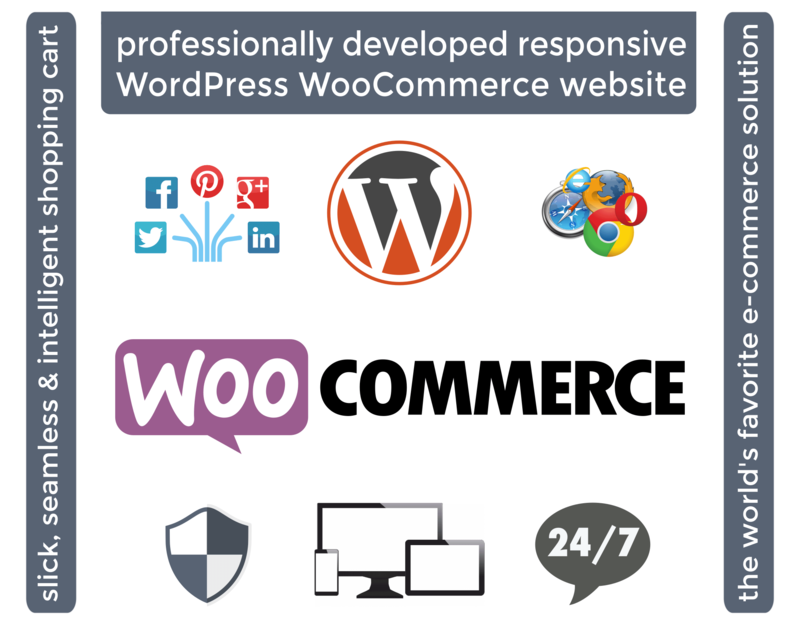 More importantly, WooCommerce is audited by Sucuri and secure. Note: Contents provided by Client and/or can be purchased service hours to be done by us. Small changes or new features we will do at no extra charge or for lower service fees. 1. Web Hosting cPanel and FTP credentials (if already purchased). 2. Project/site maintenance files (logo, images, graphics, text contents, videos, etc. ), instructions, sample sites, etc. 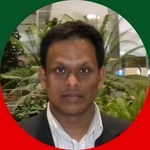 An experienced, skillful, reliable Website & Digital Marketing Professional with continuous dedication with Information Technology since 1992; possessed Canadian equivalent university...Read moreAn experienced, skillful, reliable Website & Digital Marketing Professional with continuous dedication with Information Technology since 1992; possessed Canadian equivalent university degrees in Computer Systems Engineering; professionally involved with Toronto, ON's IT industries since Sept. 2005, successfully completed five self-paced and two on-site web & graphics design certifications, designed/developed/maintained over fifty front-end and content-managed websites; work effectively with minimal supervision, stay abreast with current technologies and innovations as needed or possible. I'm providing fully-guaranteed digital marketing services categorized in web design & development, website maintenance, website redesign & migration, search engine optimization (SEO), email marketing, social media marketing (SMM), local business listings (LBL), web analytics, open source development, rich media development, graphics design, computer training and managed IT support. Social networking Tools: LinkedIn, Facebook, Twitter, Google Calendar, YouTube, MySpace, hi5, Flickr, eSnips, Yahoo! 360°plus, Google Buzz, etc. Search Engine Tools: Search Engine Composer, Google Webmaster Tools, Web Site Optimization Tools, Search Engine Position Tools, Page Rank Tools, etc. Time/project management tools: Basecamp, JIRA, Time Keeper, Toggl, etc.